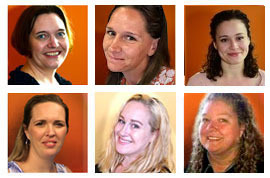 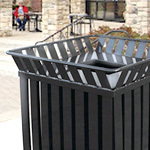 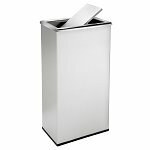 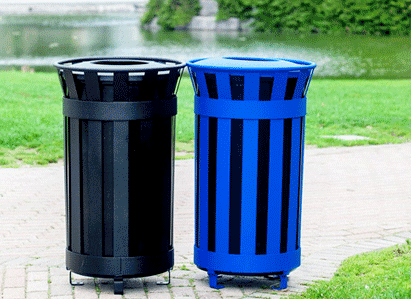 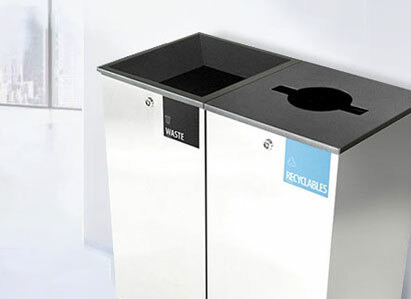 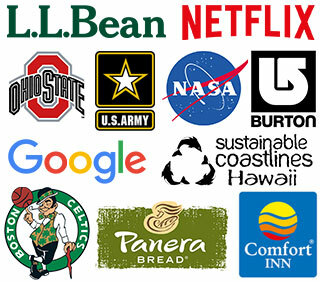 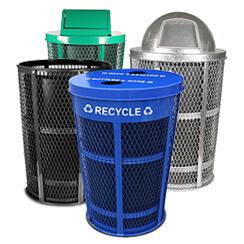 We specialize in trash cans, and our expert staff and easy-to-navigate website make finding the right trash bins easy. 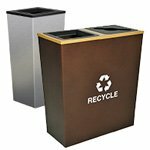 Virtually all of our high-quality receptacles are made in America. 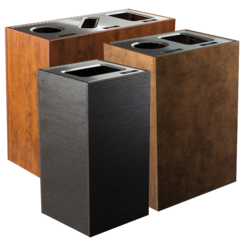 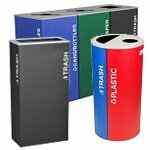 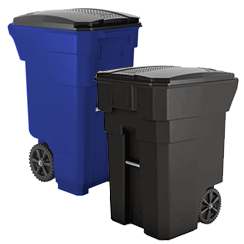 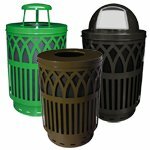 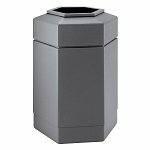 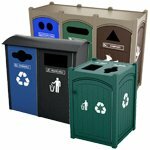 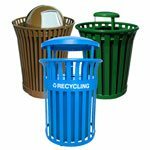 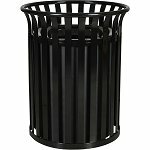 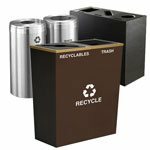 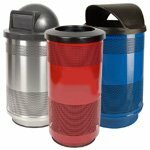 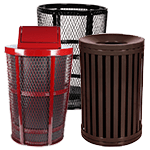 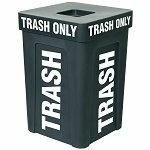 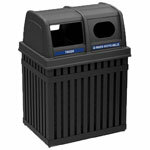 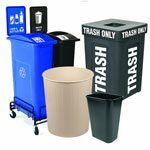 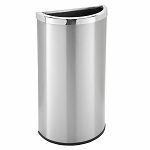 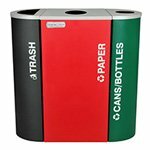 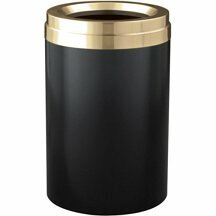 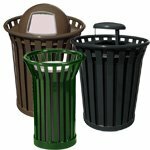 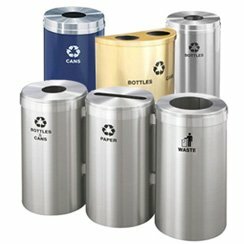 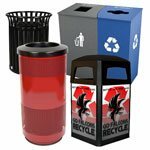 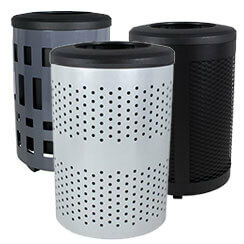 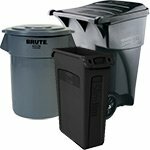 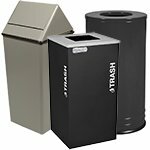 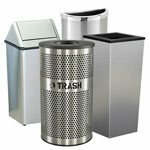 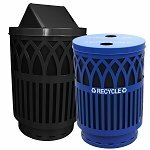 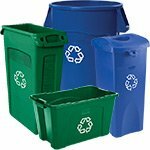 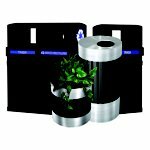 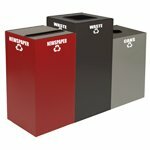 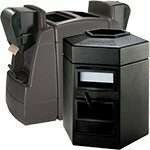 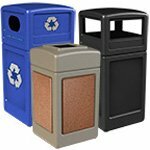 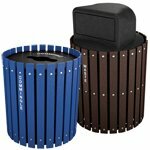 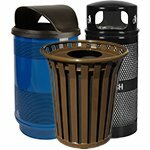 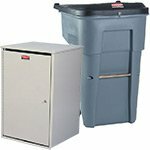 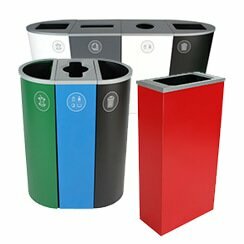 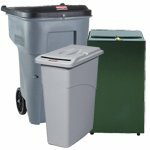 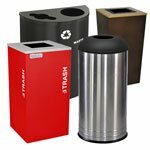 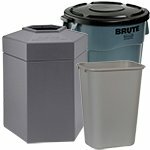 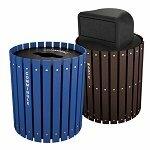 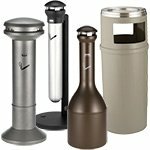 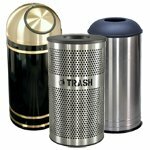 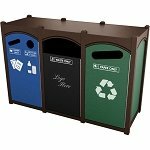 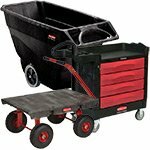 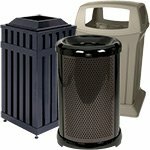 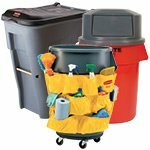 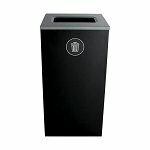 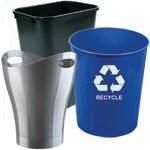 Trash Cans Warehouse provides the best selection of affordable, attractive, and functional trash cans. 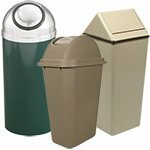 Our goal is to find the perfect trash containers for your facility, whether indoors or outdoors. 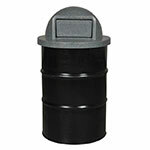 We've designed our on-line store so you can easily select the best containers for your program. 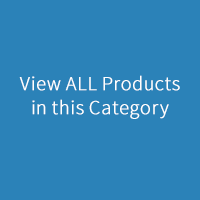 Browse by category, setting, price, capacity, or finish. 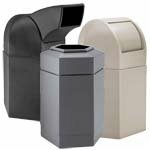 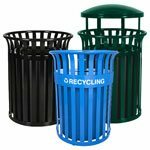 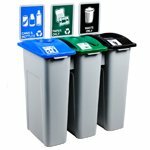 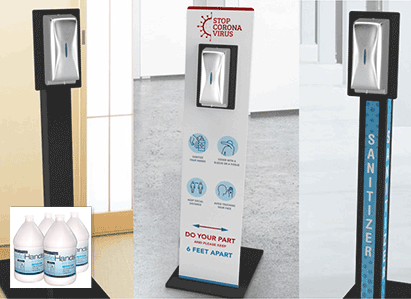 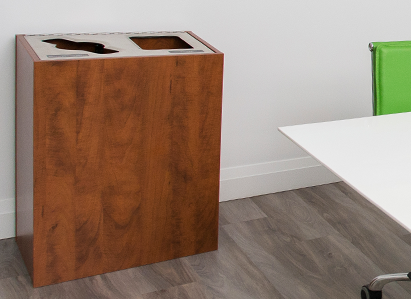 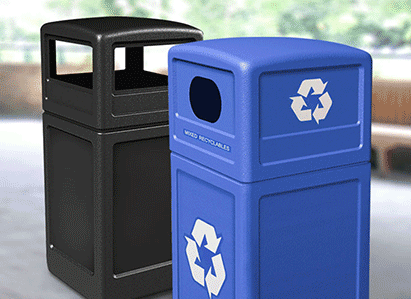 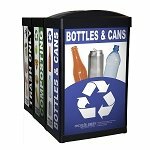 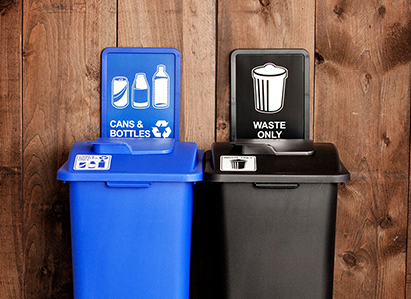 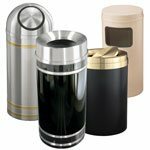 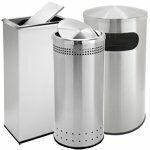 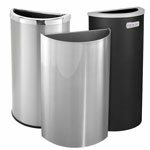 With clear product images, detailed product descriptions, and downloadable spec sheets, you will find trash containers that are just right to keep your area clean and tidy, work well within design and space parameters, and meet your waste management goals. 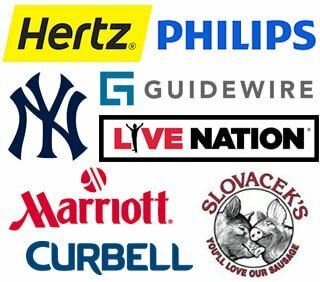 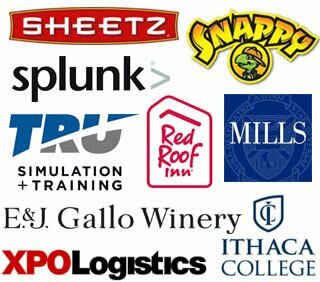 Please get in touch by phone at 866-359-8594 or by email at [email protected] and our friendly staff will guide you through the options. 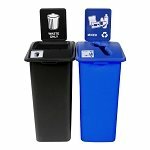 For more information, visit our We Make Buying Easy page!